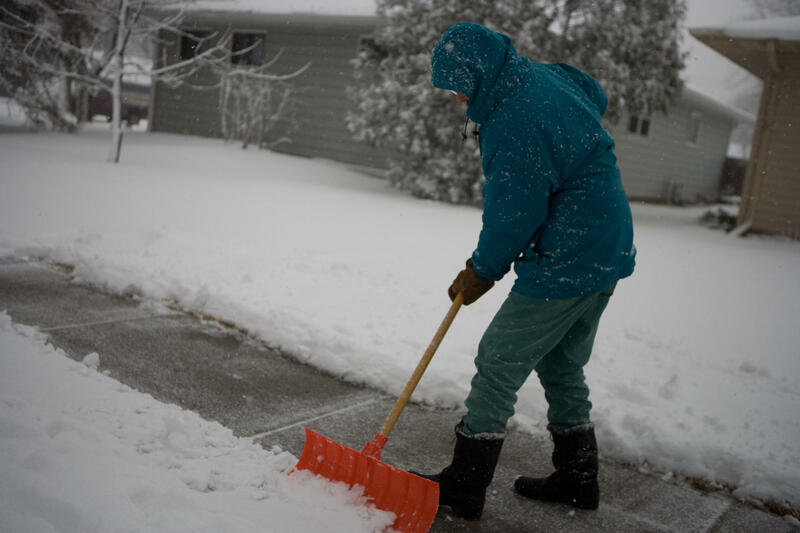 Normally, Ypsilanti residents have 24 hours to clear snow from walkways. Some residents may have the entire weekend to shovel. WEMU's Patrick Campion reports on Ypsilanti residents having more time clear snow for this week's snowstorm. There's almost 6 inches of snow in Ypsilanti. Eastern Michigan is on spring break, and most area homes and businesses won't be checked until Monday. Assistant to Ypsilanti city manager Ericka Savage explains what the city deals with. 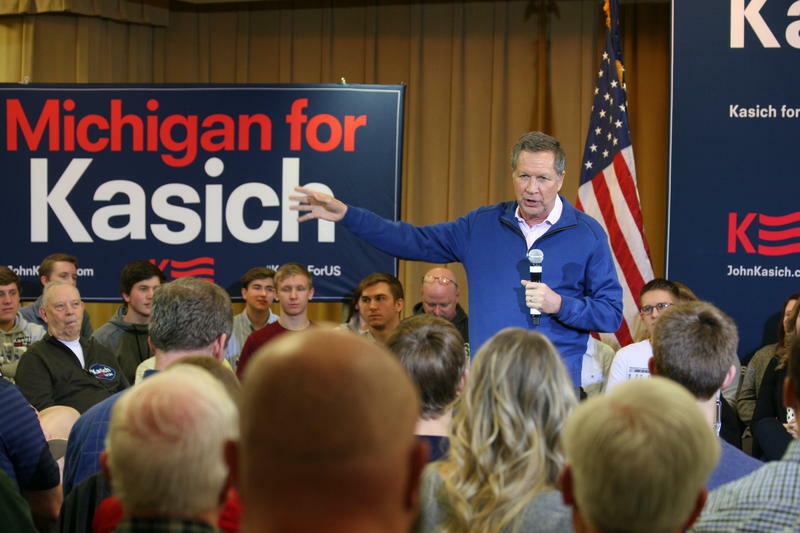 "We do have to deal with competing interests, because we are a walkable community, and we're a university town. We do get a lot of complaints when people do not shovel promptly, so we have to be reasonable to give people time to shovel, but we also have to be reasonable to make it walkable." The city will treat resident and business roads. Eastern Michigan University and other colleges will treat their own walkways. — Patrick Campion is the WEMU Program Director. You can contact Patrick at 734.487.3363, on twitter @WEMUPC, or email him at pcampion@emich.edu. 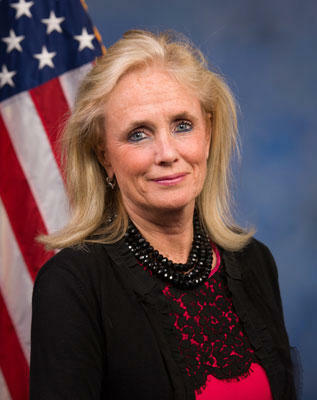 Congresswoman Debbie Dingell gave her now annual "state of the district" address at an Ann Arbor-Ypsilanti Regional Chamber luncheon Thursday. WEMU's Lisa Barry reports on Rep. Debbie Dingell addressing her constituents at an Ann Arbor-Ypsilanti Regional Chamber luncheon. The Water Street redevelopment project in Ypsilanti remains a work in progress. Now, a state agency has raised some red flags over unsafe levels of environmental contamination on the property. In this week's edition of 'Issues of the Environment' those concerns are addressed by the city's Director of Community and Economic and Development, Beth Ernat.